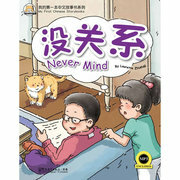 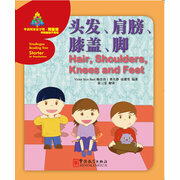 Learning Chinese and English with bilingual reading books. 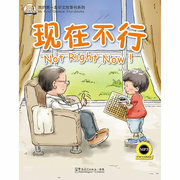 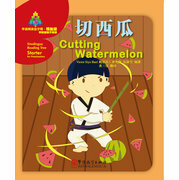 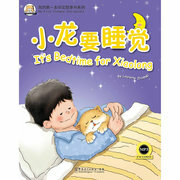 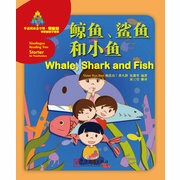 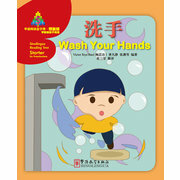 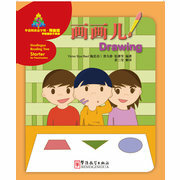 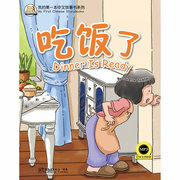 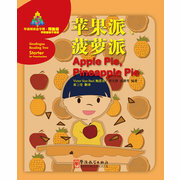 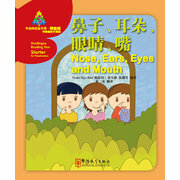 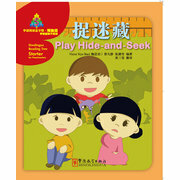 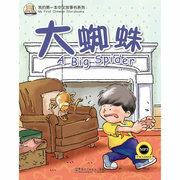 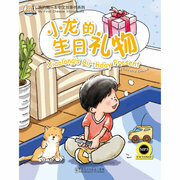 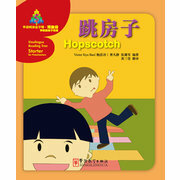 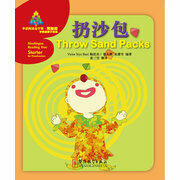 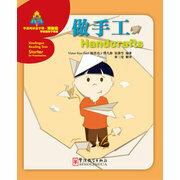 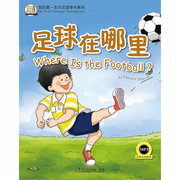 We offer Chinese and English reading and story books for children. 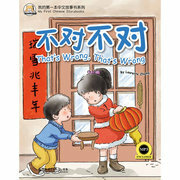 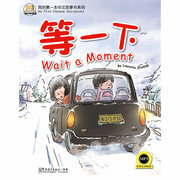 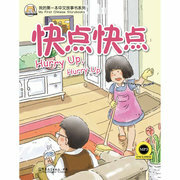 Just on bookschina.co.uk !